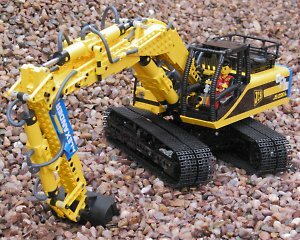 TechnicBRICKs: Building Instructions for Jennifer Clark Excavator available! 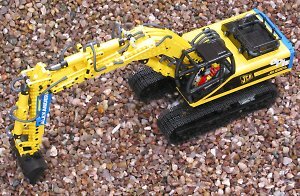 Building Instructions for Jennifer Clark Excavator available! Yes!!! 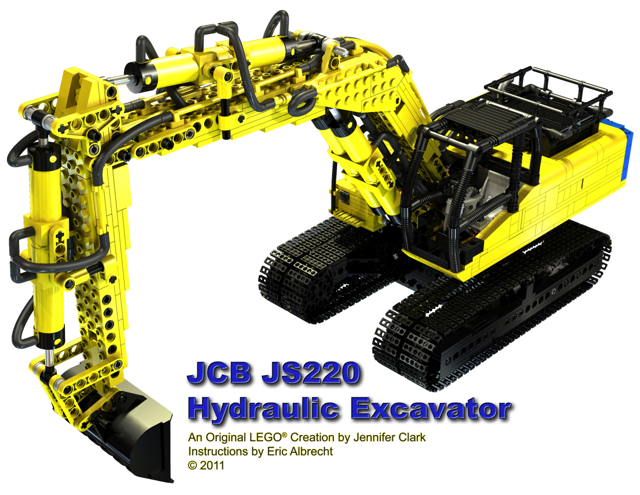 Now we all can build the mythic JCB JS220 Hydraulic Excavator from Jennifer Clark. 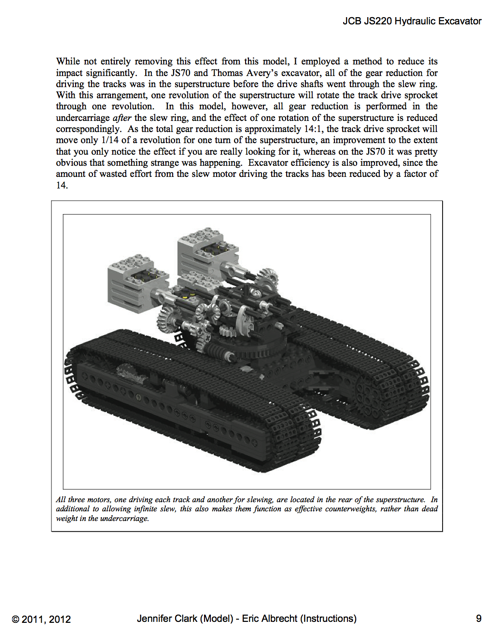 After a long period of pair working between Eric Albrecht (Blakbird) and Jennifer Clark, they have finally released the the building instructions that will allow you to replicate this master piece of LEGO engineering. 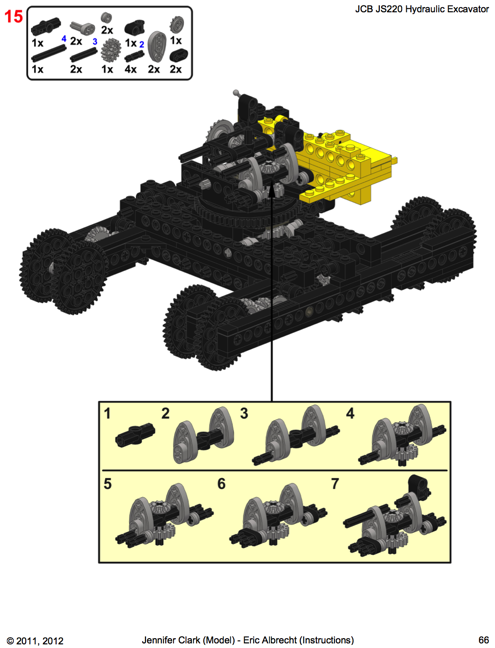 This huge project was initially planned to become a book (I feel sorry it did not), thus it includes a lot more than just building instruction steps. 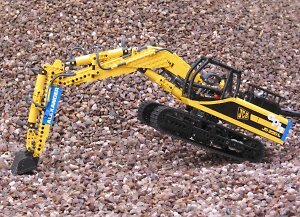 There are 40 additional pages of introductory material which walk the reader through the function of the real excavator and the ways in which this model was designed to replicate the same look and functionality. 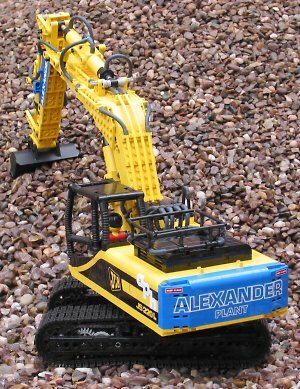 The instruction steps themselves were done in small understandable pieces which resulted in a lot of steps. Here some examples of what you will find inside. The instructions are available for download, from Crowkillers website in exchange of a very small amount ($20), compared to the complexity and difficulty put by this project. 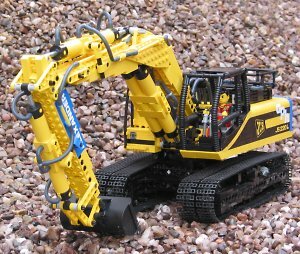 If you move fast, maybe you could start building already this Christmas.